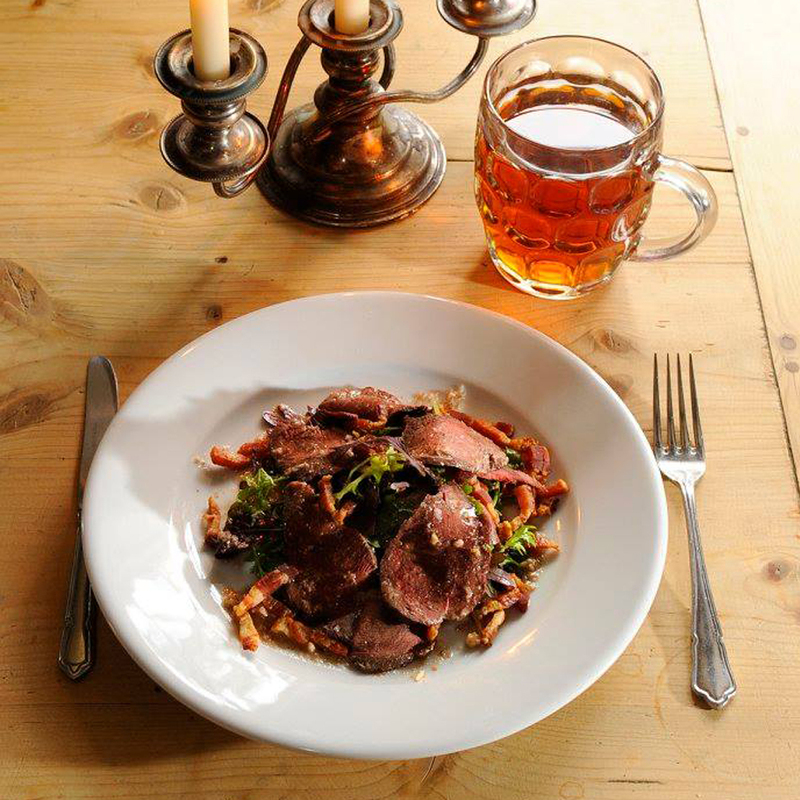 At The Bakers Arms our aim is to deliver delicious, hearty food from a seasonal menu with plenty to tempt you. Our drinks list always features interesting wines and craft beers which are bursting with character and served with care. 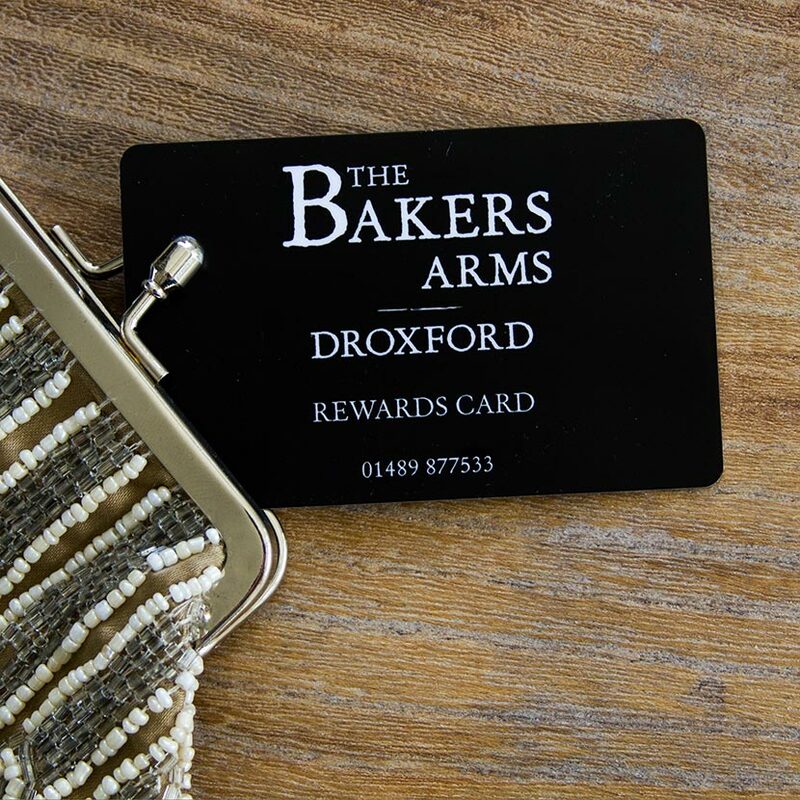 Whether you’ve booked a three course dinner for a family celebration or are popping in for a quick pint, you’ll find that our friendly staff and comfortable, relaxed style will make you feel thoroughly welcome. Follow us on Instagram or Facebook for news, events and the latest Bakers Arms specials. We'd love it if you'd tag, review or recommend us too. Enter your email address to receive The Bakers Arms News (we promise we won't pass it onto anyone else).